Our pork chops arrive daily from Crowe Farm Meats, Gurtussa, Dundrum, Co.Tipperaryand taste fabulous. 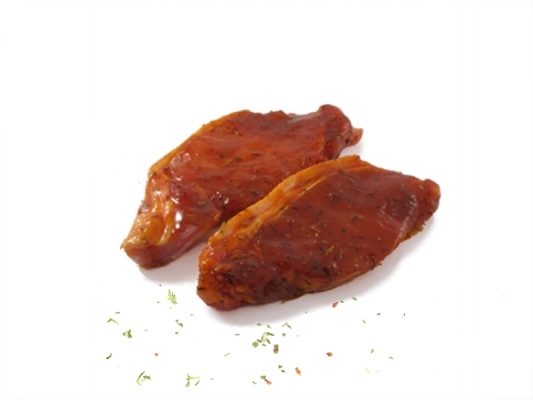 We marinade each chop in a home made Provencale sauce. The taste is succulent juicy pork chops - quite divine.